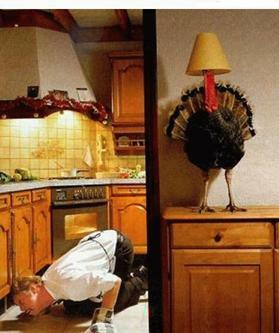 Do you know where your TURKEY is???? We'd have Thanksgiving every day. From our house to yours....Happy Thanksgiving everyone. Let's be grateful for everything that we've been blessed throughout the year. Enjoy!